The next meeting will take place on the last Tuesday of the month at 6pm in one of the small rooms on the ground floor of the Jamaican High Commission. Please contact the Secretary or the Chair if you have queries regarding attendance. Are you competitive? How is for general knowledge? 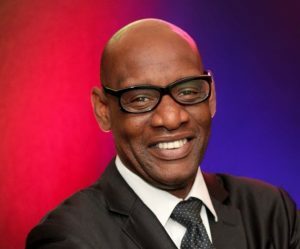 Come and test yourself at the LVC quiz night with special guest quiz master Shaun Wallace. Ticket price is £20 with food included! The next meeting will take place on Tuesday 29th January at 6pm in one of the small rooms on the ground floor of the Jamaican High Commission. Please contact the Secretary or the Chair if you are unable to attend. The next meeting will take place on Tuesday 26th February at 6pm in one of the small rooms on the ground floor of the Jamaican High Commission. Please contact the Secretary or the Chair if you are unable to attend. The next meeting will take place on Tuesday 26th March at 6pm in one of the small rooms on the ground floor of the Jamaican High Commission. Please contact the Secretary or the Chair if you are unable to attend.